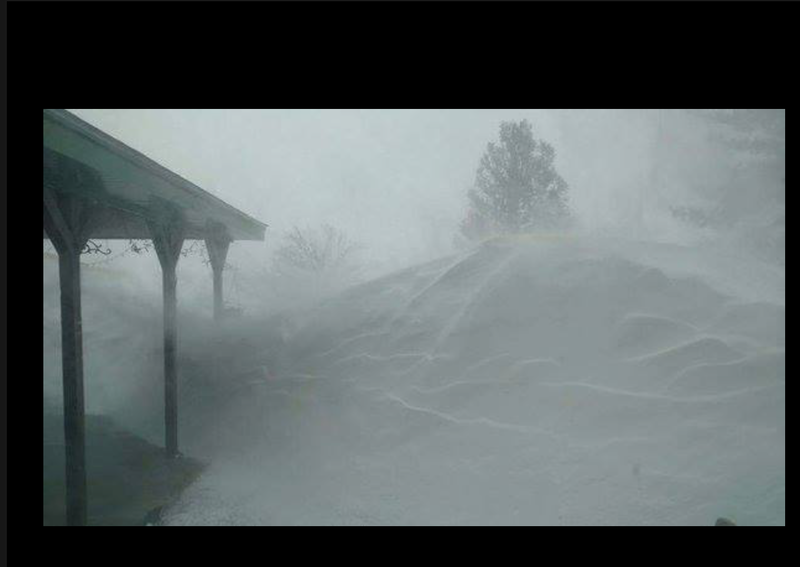 Via Facebook and NewsChannel 10 in Amarillo, here is a photo of 10' drifts at Friona, Texas. Fiona is southwest of Amarillo and on the BNSF Railway. Obviously, this is why we have been strongly discouraging travel in that region today.